The bolt together torque converter sent to the Sinister Split Bumper. Several of BTE Racing’s most popular products were recently built and shipped to Jerry Johnston for his “Monza” known as the Sinister Split Bumper, a 1972 Camaro. Johnston and the car make regular appearances on the Discovery Channel hit series, Street Outlaws. Among those products are a bolt together torque converter and a new Powerglide transmission, both of which will go into the ’72 Camaro in preparation for the upcoming race season. BTE also plans to develop a new line of apparel inspired by a casual street style, available for purchase in the near future on BTERacing.com. More partnerships with prominent racers are currently in the works for 2015, and will be announced when finalized. BTE is also proud to sponsor drag racers like Luke Bogacki, Todd "Bones" Ewing, Jared Pennington, Buddy Ferrell, Bryan Robinson, Stig Olsson, Tom Williams, Lucas Walker, 901 Bad Boyz Grudge Racing Team, Kenny Hubbard, Jeremy Jensen, Matt Forbes and Ryan Beavans. BTE Racing/Memphis Performance has been serving the drag racing industry for almost a quarter century. 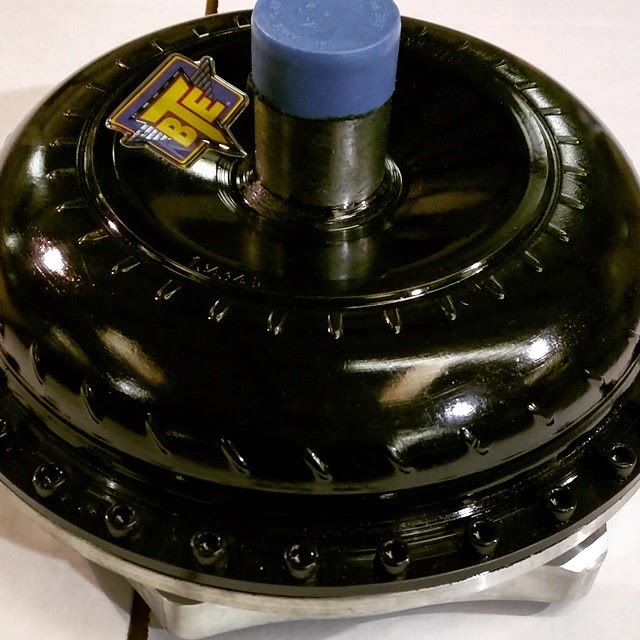 Based in Mount Pleasant, MS - just outside of Memphis, TN - the family-owned and operated business ships high performance drag racing transmissions, torque converters and other racing parts all over the world.